The aging trend of our generation is for seniors to age in place. After Power of Attorney is granted, rather than a facility managing the care of a loved one, care is left to the family. Most families have the best intentions. However, even strong bonds and loving relationships can become strained when big decisions, such as who will have power of attorney, have to be made. A family feud can quickly ensue due to feelings of loss of control. To some, once power of attorney has been handed over to a brother or sister, they may feel a sense of rejection or insult, as if they were considered untrustworthy. 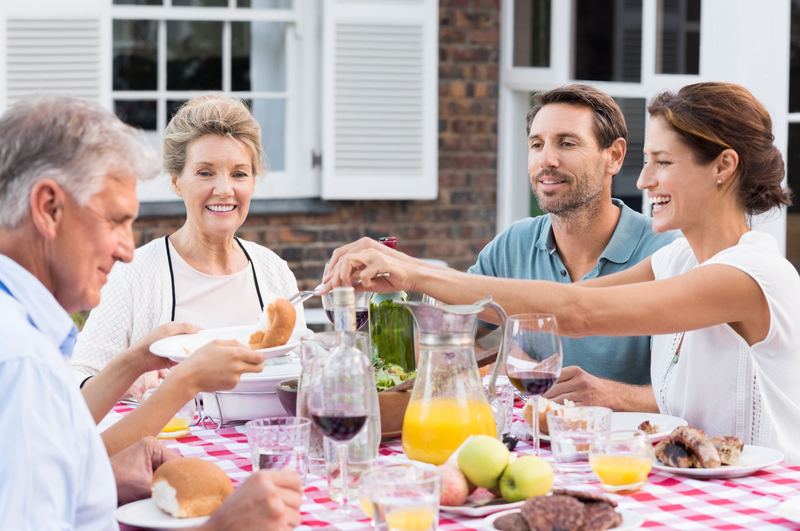 Here are three common issues that can result in interfamilial strife, along with tips on how to avoid them. Sibling rivalry is a feature, to varying degrees, in practically every family with multiple children. Once the transition must be made to become caregivers for parents, sibling relationships must shift, leaving behind the old challenges. Brothers and sisters must recognize that although they share the same parent, their relationships with that parent were each unique. This means that they each have something different to offer, a particular strength to add to the recipe of care. They must forego the temptation to wear the “old comfortable shoe” of feeling that another was more “loved” by the parent. Is your Power of Attorney Powerless? Read this article to find out if your Power of Attorney is durable. To avoid the old sibling rivalry game, recognize that caring for an aging parent must become a team effort, regardless of who holds an empowering legal document. In some cases care is a 24/7 job. Siblings need to work together, assuming new roles that take advantage of their personal strengths. There will be transportation needs, social interaction voids to fill, medications to monitor, physical therapy to perform, not to mention all the general household tasks that must be continued. Once the decision has been made who will be named as having power of attorney, remember, that is just a necessary legal formality. It does not mean that sibling is the only person the parent wants involved in their care. It is only one aspect of a complicated situation and that child has been selected for that particular job. So come together as a team and designate the shared responsibilities so everyone realizes they are needed. You may need an additional Medical Power of Attorney if you or someone you know is getting older and are concerned about health, travelling overseas for an extended period of time, participating in extreme sports, or a have a high risk profession. Share results and recommendations of physician’s examination. Explain physical therapy exercises and tips to encourage participation. Discuss menu and assign shopping duty. Organize social activities and transportation. Create a caregiving journal for all to use. It will record up-to-date information regarding care with a personal touch that can keep a family connected. Entries can be technical, recording things like blood pressure, or they can be personal, such as a funny anecdote of something the parent did or said. When other siblings see that all are doing their fair share with great care, a journal can go a long way as a communication resource and tool. The key component to avoid strife once power of attorney has been decided is inclusion. Create a caregiving plan that has the element of inclusion in its design. By reassuring all siblings that they matter, their involvement is desired, their concerns will be heard, much is done to alleviate the responses of suspicion and resentment that can lead to family feuds. Reassurance that the power of attorney selection was not a family take-over is really what other siblings need. This reassurance needs to be more than just words. It needs to be seen and felt by the sibling holding power of attorney purposely reaching out to include all brothers and sisters in the opportunity to participate in the care of their shared loved one. If you need a Power of Attorney for a loved one, here is all the information you need to create a durable, legally binding POA document.